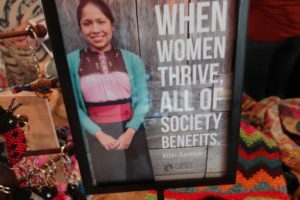 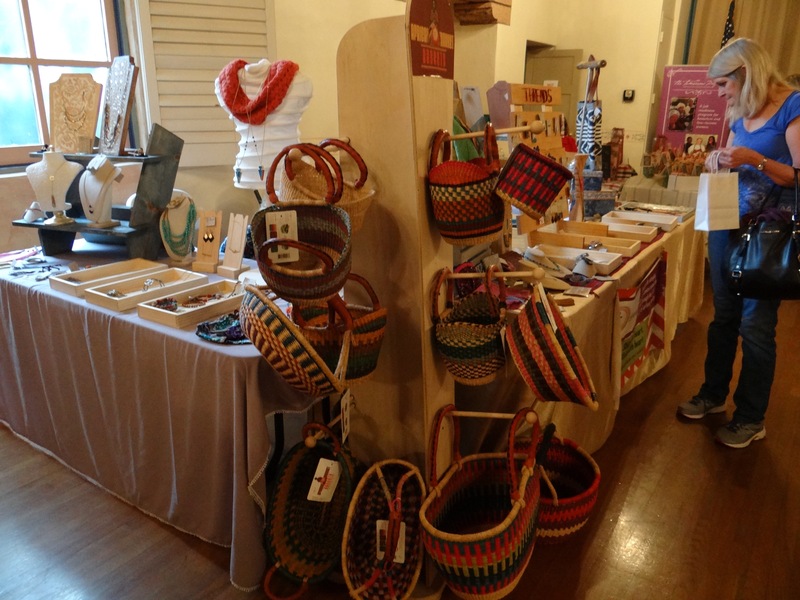 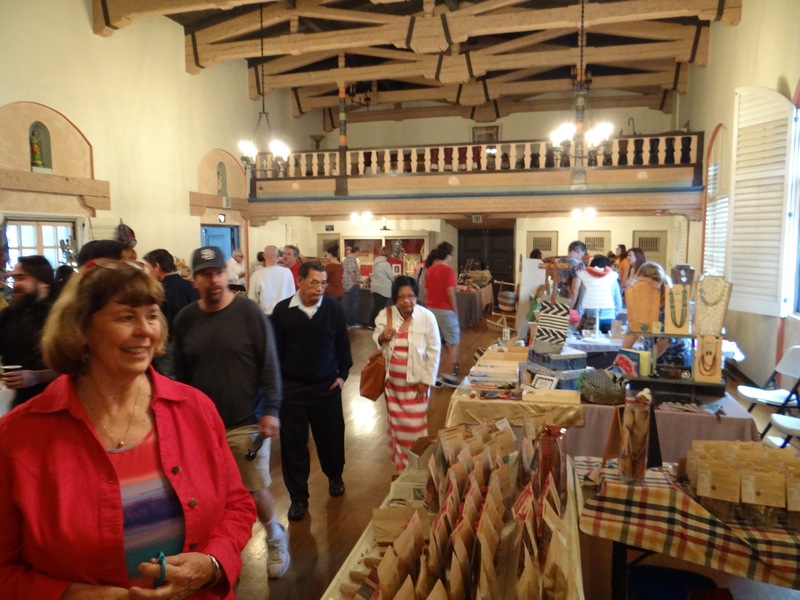 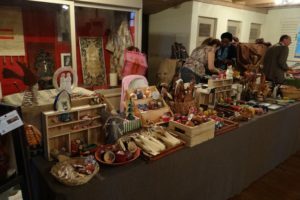 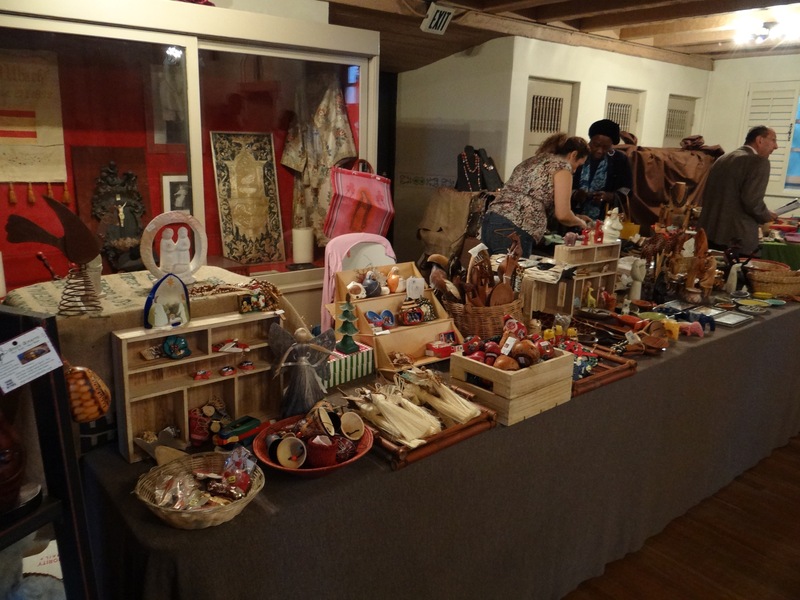 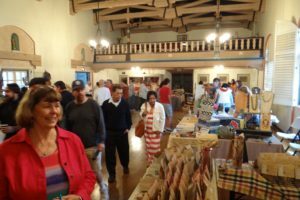 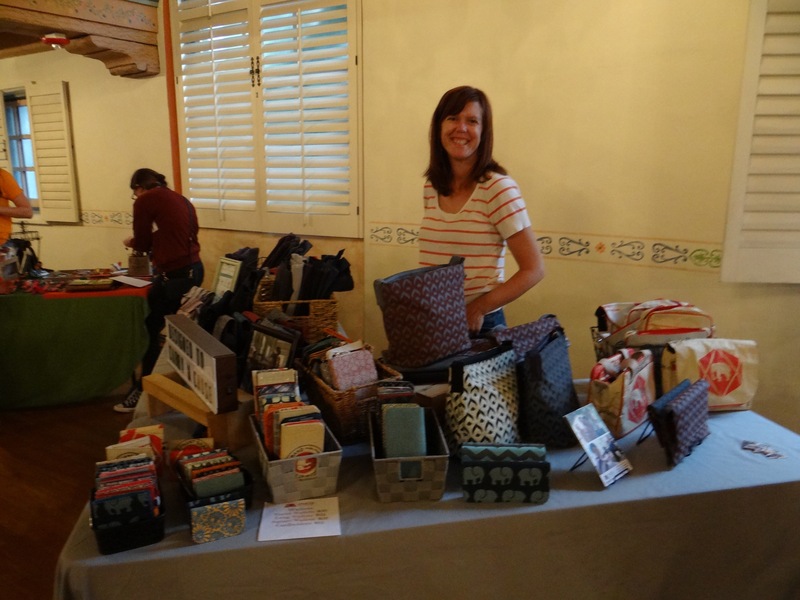 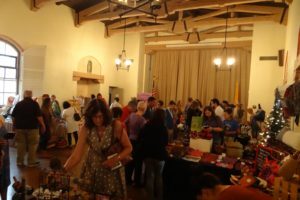 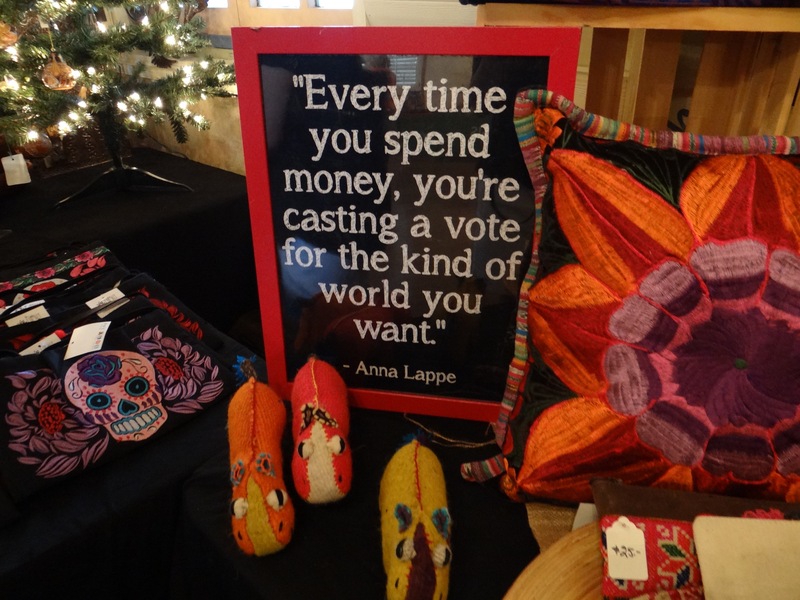 Home » Fair Trade Faire at the Mission! 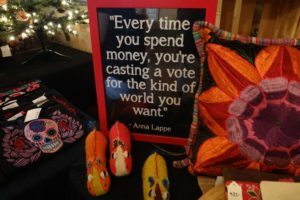 Fair Trade Faire at the Mission! 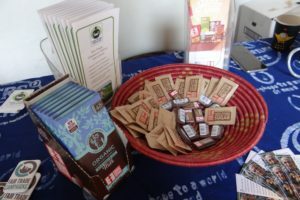 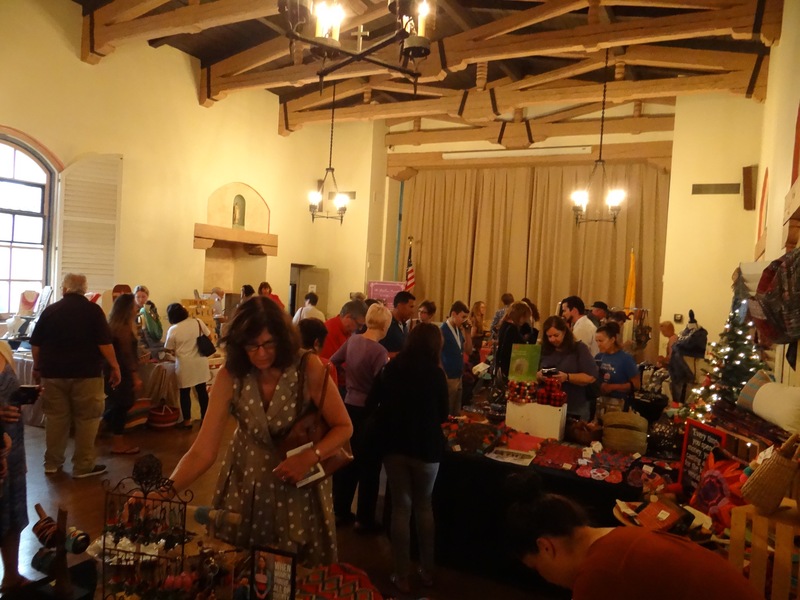 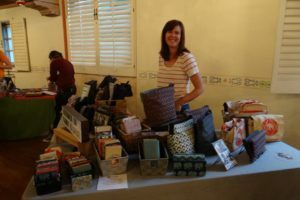 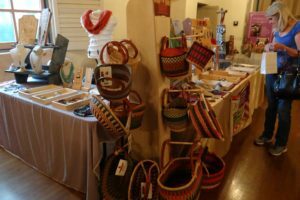 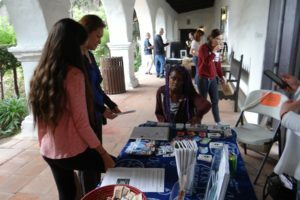 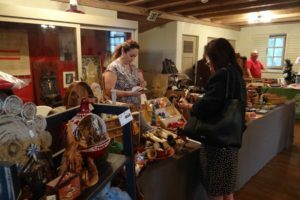 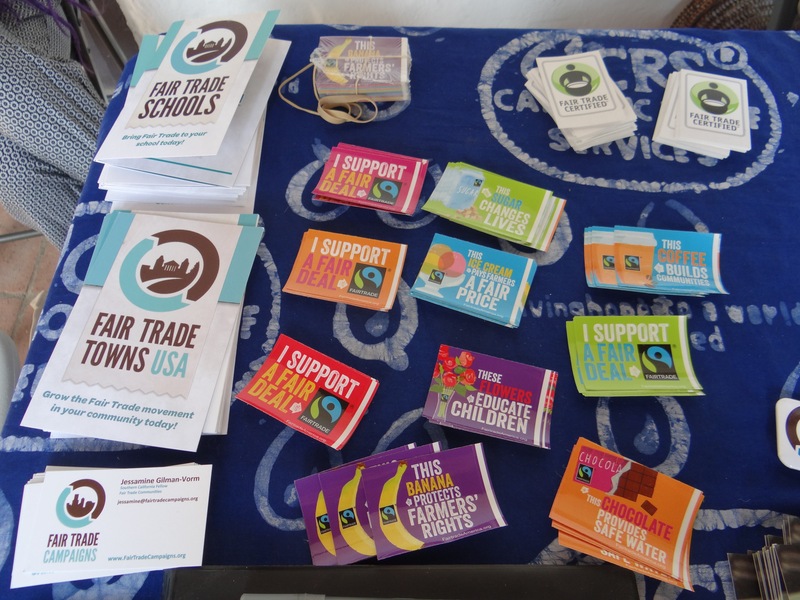 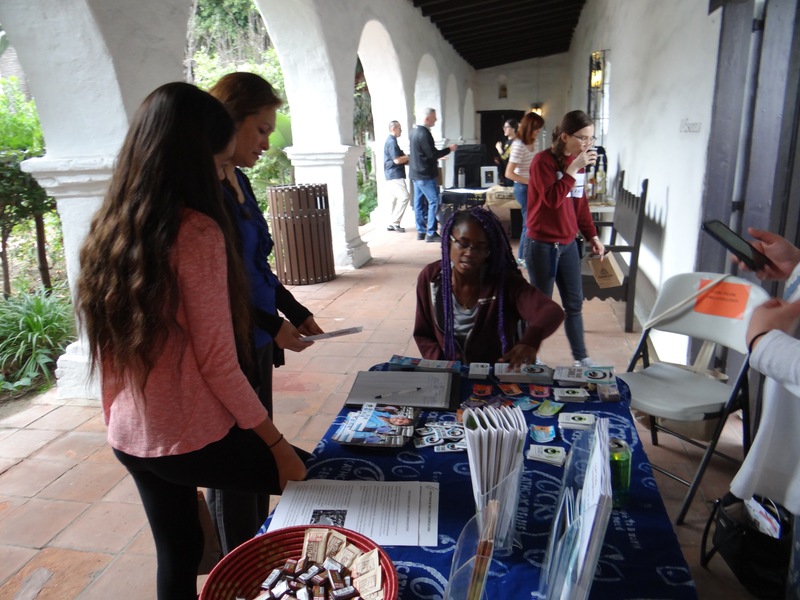 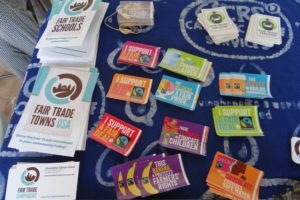 The newly established Fair Trade Campaign, on behalf of the Mission Parish, held a Fair Trade Faire on Sunday October 29, 2017. 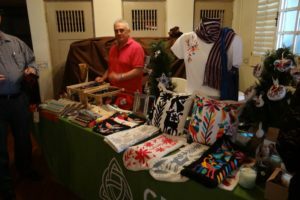 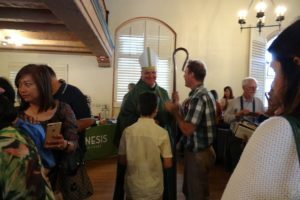 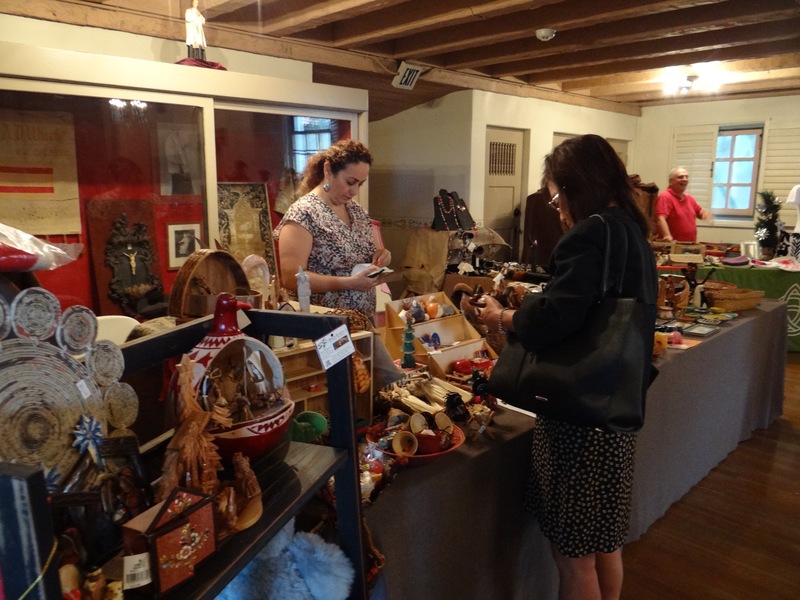 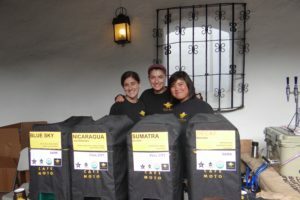 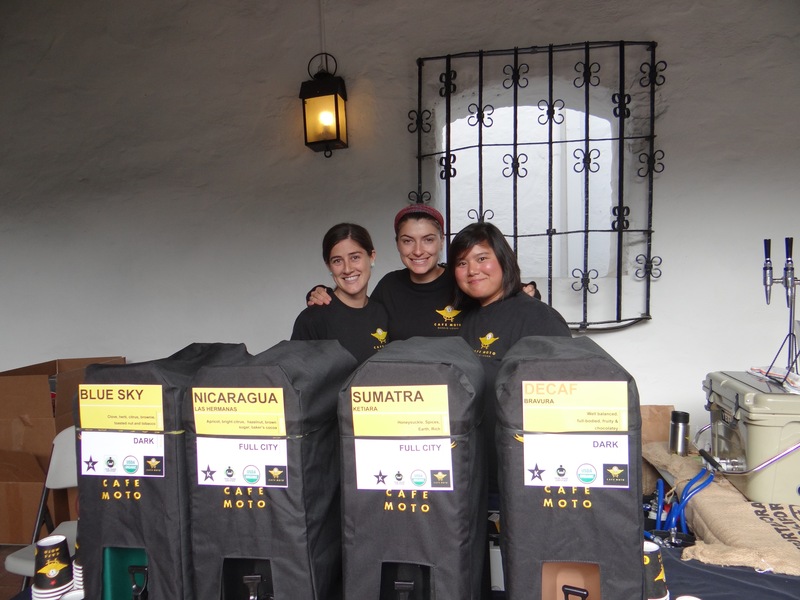 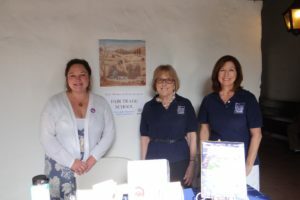 The Mission Parish, the oldest Church in California, has a rich tradition of helping the less fortunate; with the Fair Trade program seen as an extension of these efforts. 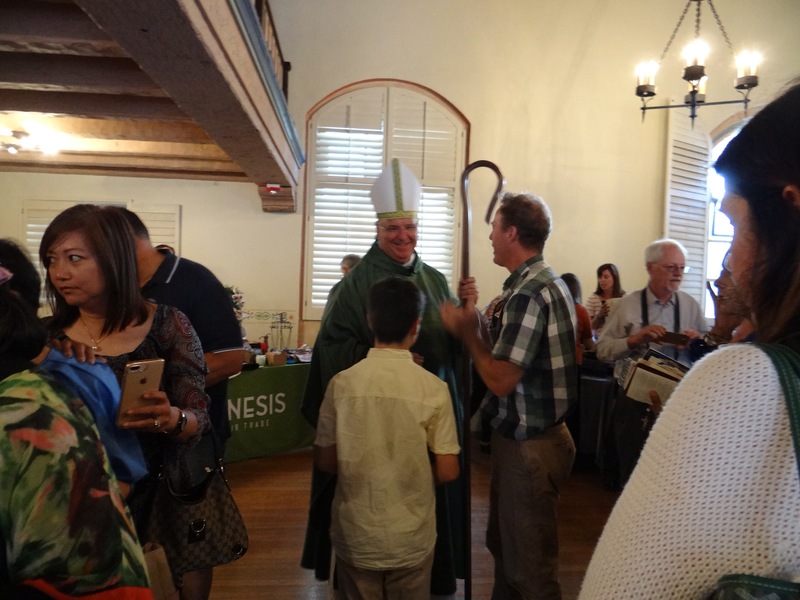 Currently, the Parish has seven Masses on Sunday morning starting at 7:00 AM and ending with a Noon Mass. 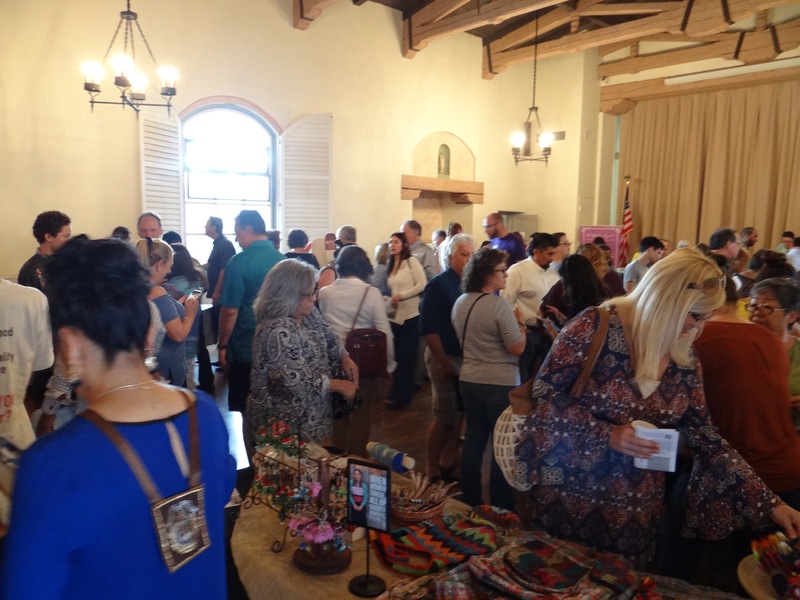 The attendees at these services number in the 2,500 range. 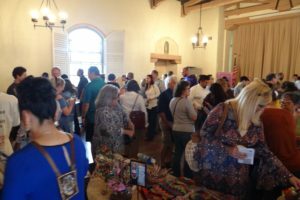 The event was a huge success! 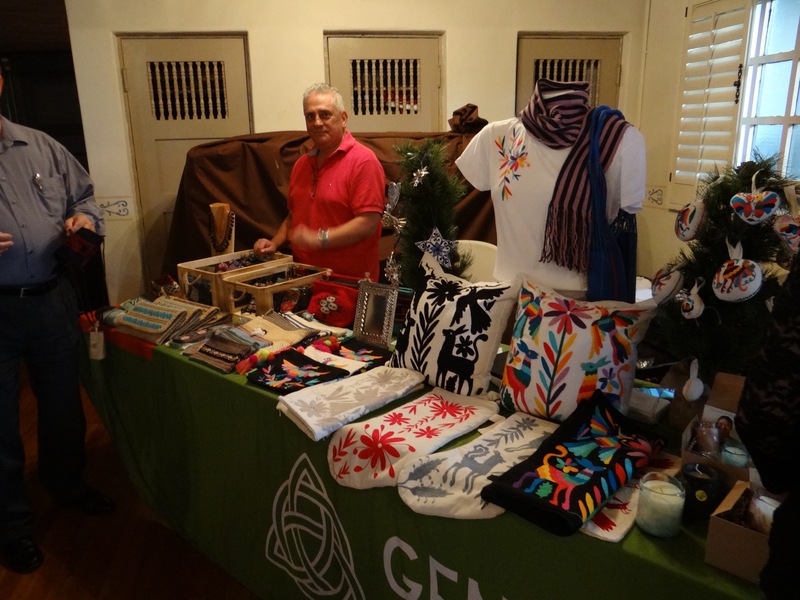 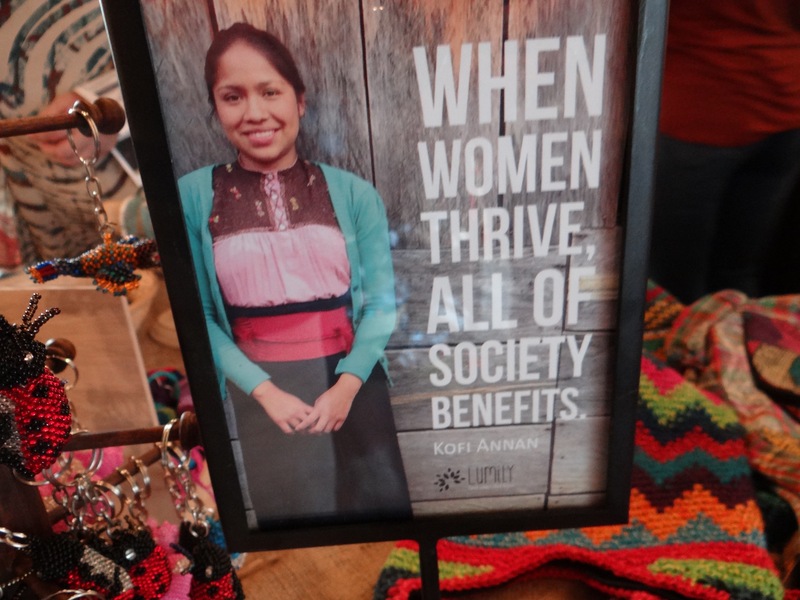 We thank all the vendors, the support of the pastor and parishioners who came by to learn about Fair Trade & shop!